Blossom armour, limited time Event Quests, and more are returning soon. 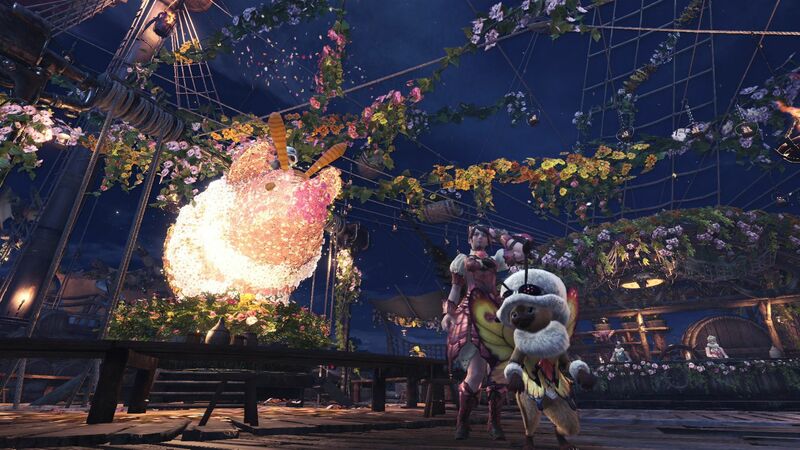 Capcom has announced that Monster Hunter World’s Spring Blossom Fest will be returning on April 26th. Though it’s officially confirmed for PC, you can expect PS4 and Xbox One to experience the festival on the same day. The event will be available until May 16th. Along with the Celestial Pursuit being adorned in decorations, the Spring Blossom Fest will offer two Lucky Vouchers and a Spring Blossom Ticket for every day players log in. Daily limited bounties will also be offered, which grant Blossom Fireworks and Spring Blossom Tickets. The latter can be used to craft the Blossom armor set and the Palico’s Felyne Butterfly set. Perhaps the best part about these seasonal events is that all limited time Event Quests are available during its duration. 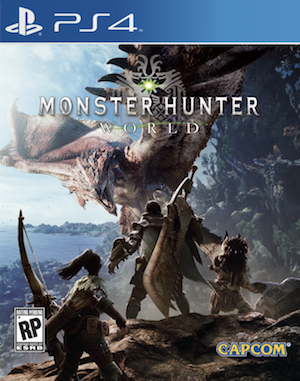 If there are any Arch-Tempered Elder Dragons you want to hunt or special weapons you want to earn, this will be the time do so. Other interesting additions include a Busy Bee Dress for The Handler, a Buzzy Bee costume for Poogie, and reduced costs for all items and services, like melding.